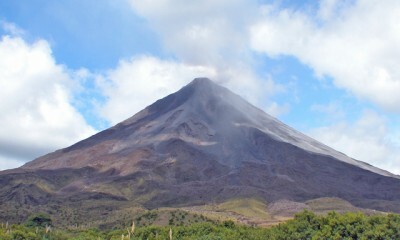 Costa Rica is the most popular travel destination in Central America. 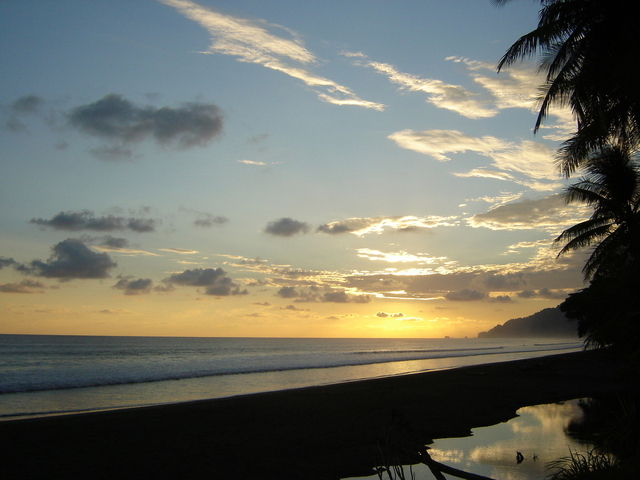 It is easy to understand: idyllic landscapes, quality infrastructures, enjoyable weather… If we also keep in mind the amazing quantity of activities it offers, such as beaches, volcanoes or colonial villages, Costa Rica clearly is a dream destination! Did you know? 25% of the territory is protected. 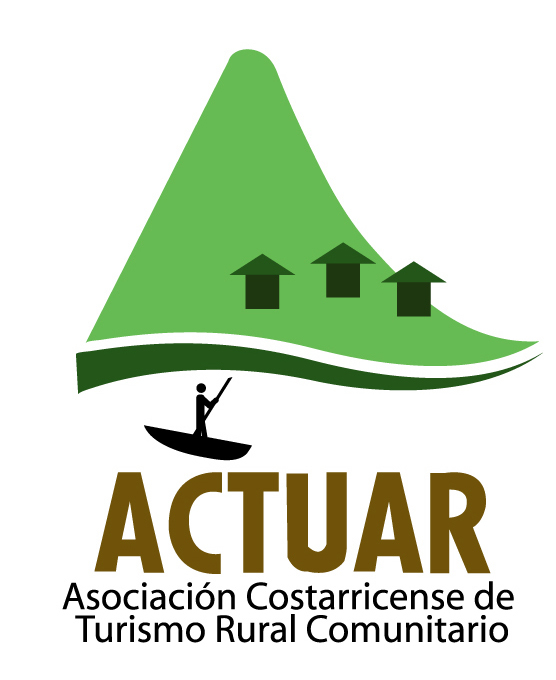 ACTUAR is a Costa Rican Association of Rural and ... Community Tourism. 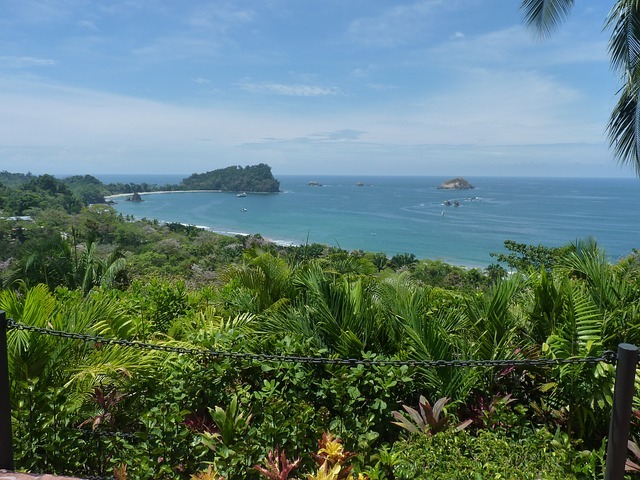 Since 2004, ACTUAR, through its own booking center, has been organizing personalized stays that combine the visit of the Costa Rican ecotourism sites with an authentic experience of the local culture and the visit of the rural communities. COOPRENA is a non-governmental organization that has ... developed a model using rural tourism as a vehicle for local economic development. 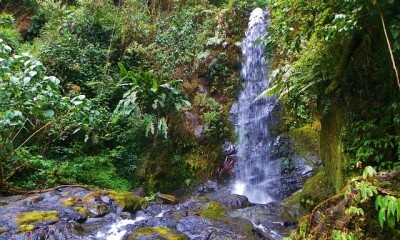 COOPRENA, through its agency Simbiosis Tours, offers stays in rural communities in Costa Rica. 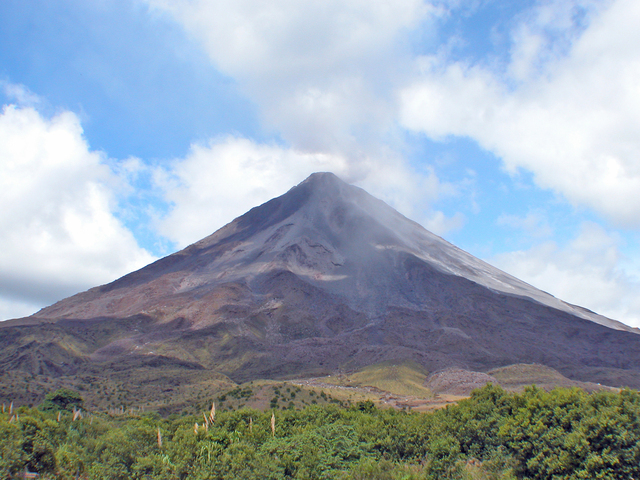 Arenal, Poas and Irazú are only a few of the volcanoes to see in the wonderful panorama of Costa Rica. It is possible to walk up some of them, even though the weather is a game-changer: the view, at the summit, depends of it. Otherwise, it always is possible to see them from the ground! 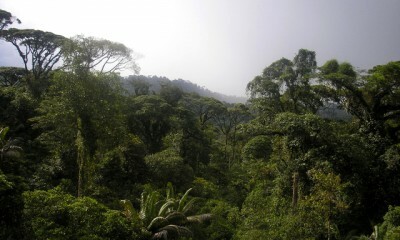 Designated as a World Site Heritage by the UNESCO, this National Park extends along the border with Panama. 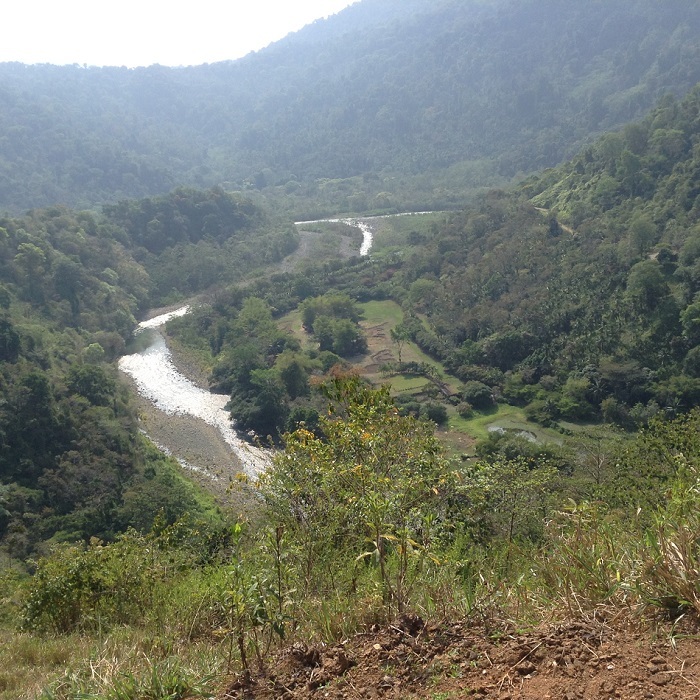 The biodiversity we can see there (about 20% of all Central America!) is unique and the beauty is spectacular. The hikers that will venture there will be rewarded for sure. 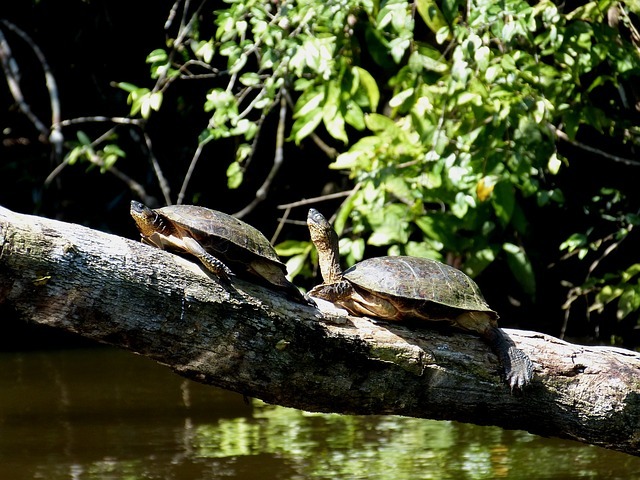 It is a little bit hard to access Tortuguero National Park, known as one of the most beautiful national parks in the world. 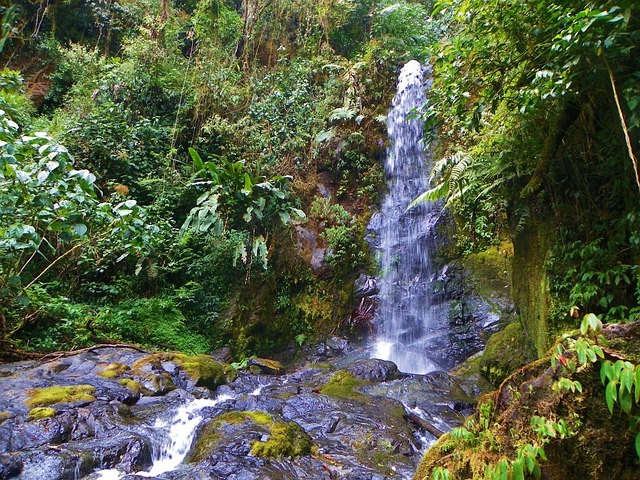 However, ecotourism lovers will discover a fauna and a flora of exceptional richness. The park is best visited by boat. 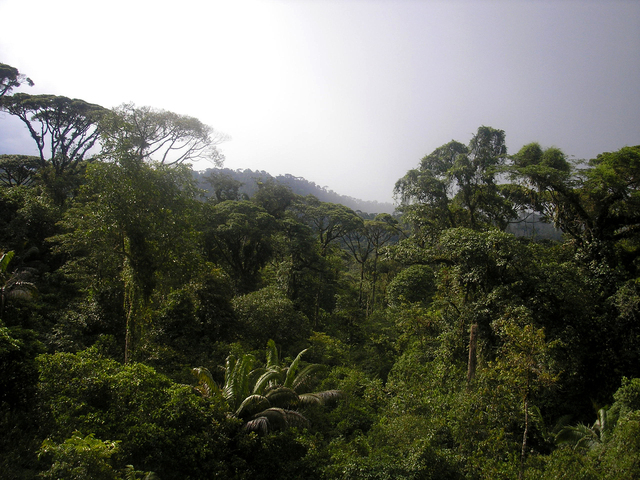 Located at more than 1400 meters high and shrouded by clouds, the Monteverde Region is visited by many tourists, being an inevitable stop for outdoor lovers. 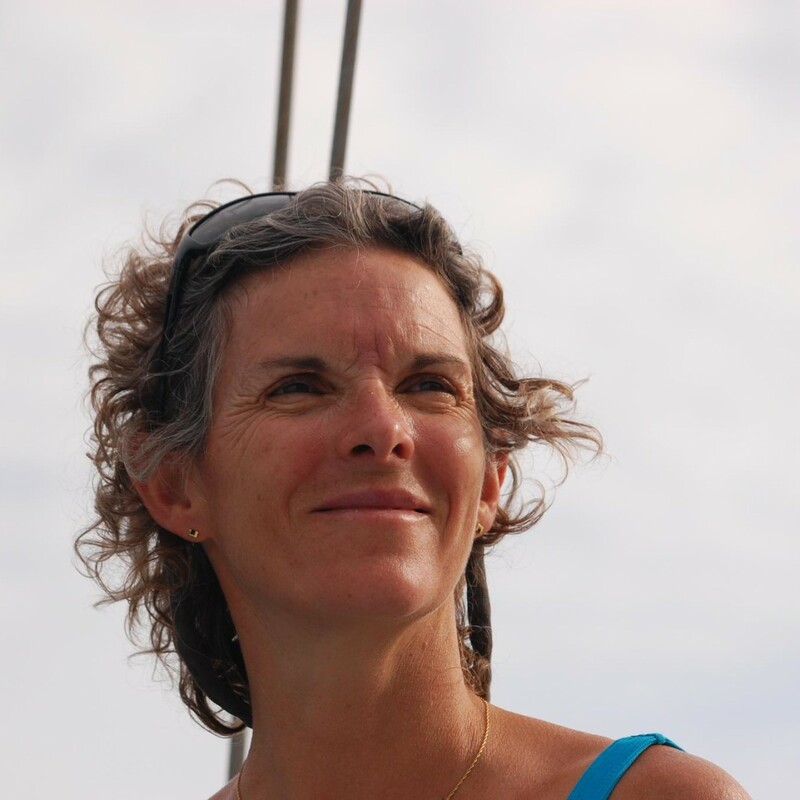 Many ecotourism and adventure tourism agencies are offering an array of activities for the entire family. 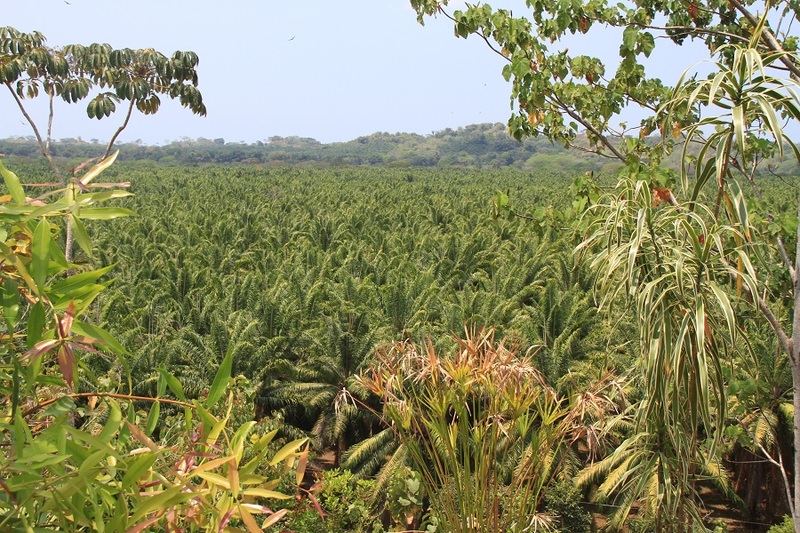 The refreshing and humid weather allows lush vegetation to flourish. 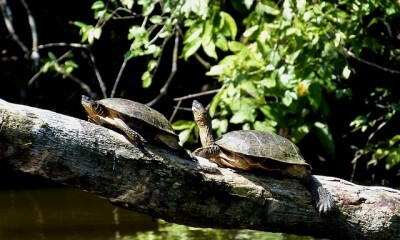 It is possible to observe several species of insects and animals in the location. 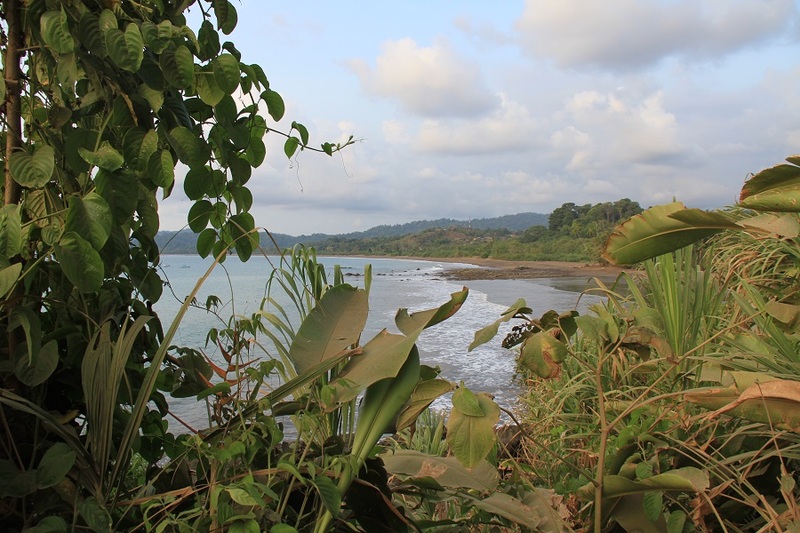 Travel to Costa Rica with Village Monde® ‘s label and discover destinations where you can travel in a sustainable manner through village tourism.